Start taking classes at Authentic Yoga Life and other studios! 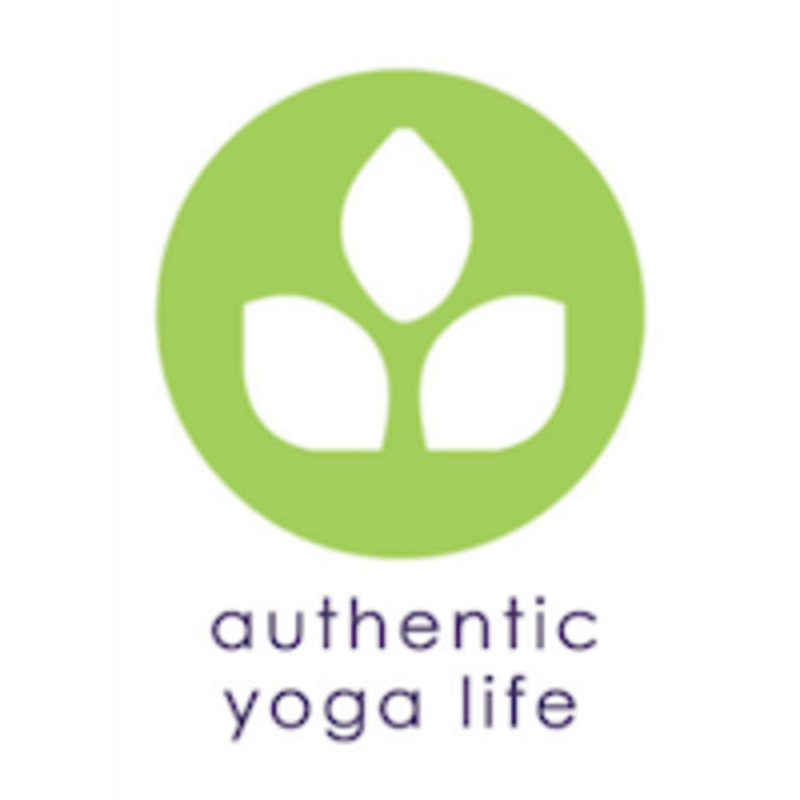 Welcome to Authentic Yoga Life, where it is their privilege to empower and inspire students to become their authentic selves through power yoga and personal growth programs. Their approach to power yoga is based on the teachings of Baron Baptiste's Power Vinyasa Yoga. This practice is designed for every person and every body. The studio is "Green" and Energy Efficient.